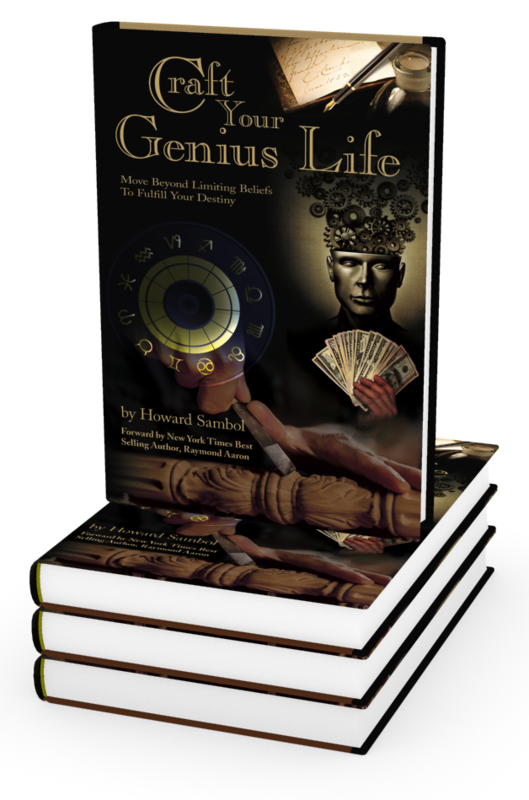 Gain Access to Craft Your Genius Life Bonuses. BONUS 1: Exploring Your Beliefs – This exercise will allow you to begin the all-important process of discovering your personal beliefs. Your beliefs represent the blueprint of your life experience. Knowing your beliefs will allow you to uncover the limiting patterns in your life, so you can begin to choose beliefs that empower you to create the life you want. BONUS 2: Opportunity for Discovery – This exercise will allow you to discover and embrace your unique spiritual growth process. Every person is different. Your lessons, gifts, talents, and path are uniquely yours. Knowing yourself at this level opens up a window of awareness and knowledge that you can use to shape your future and make key decisions. You’ll be prepared for future situations down the road. A giant step forward! BONUS 3: Clarifying Your Life Purpose – Your life purpose is the central most important information for creating your optimum life and career direction. This exercise will give you the steps to discovering and clarifying what drives you from within! Once clear on your purpose, you’ll know how to move forward, what is in alignment and what is not. This is a critical piece for crafting your Genius Life!